Cellist Klemen Hvala attended the Secondary Music and Ballet School in Ljubljana at Matija Lorenz, and continued his studies of music and graduated with classmate Miloš Mlejnik at the Academy of Music in Ljubljana. In the chamber theater, he studied at master classes at Yossi Gutman, Miloš Mlejnik, Helfried Fistru, Igor Ozim and other renowned mentors. During his studies, he worked in various chamber ensembles such as the Cello Cello Ljubljana String Quartet, Aurel String Quartet, Muzina String Quartet, and in chamber orchestras such as Kärtner Kammer Akademie and Chamber Orchestra Slovenicum. After completing his undergraduate studies, he became a member of the Slovenian Philharmonic Orchestra and a founding member of the Slovenian Philharmonic Chamber Orchestra year later. In 2001, he took over the programming of the ensemble. During this time the cycle of the Sovereignty of the Worlds started, which the Slovenian Philharmonic Chamber Orchestra has created in cooperation with the National Gallery of Slovenia. He has upgraded the experience and knowledge he gained in the long-running management of the ensemble with a master’s degree in management at the Faculty of Social Sciences in Ljubljana. 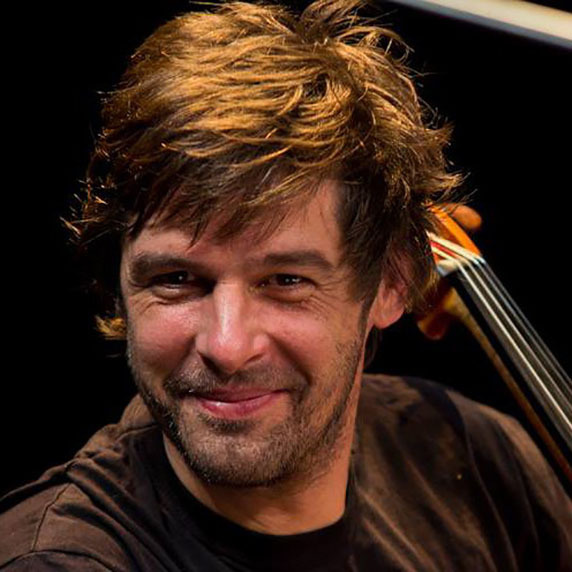 For his work, he received several awards as a member of the Slovenian Philharmonic Chamber String Orchestra, among them the Prešeren Fund Award (1999), Župančič Award (2004), Betetto’s Charter (2006) and the Ljubljana City Plateau (2012). Klemen Hvala is the Director Orchestra Assistant at the Slovenian Philharmonic Orchestra.